Welcome to Preston Ridge Montessori School! We are located in Alpharetta, GA, convenient to GA 400. My name is Carol Pittman and I have the privilege of being the director of this amazing school. We are a community of loving families and dedicated educators, all invested in providing the best Montessori education possible. Preston Ridge offers a beautiful Pre-Primary environment for children from 18 months to age three plus - toilet training is provided, not required. Our fully equipped Primary classrooms serve children through their kindergarten year; all classrooms are led by certified Montessori Guides with full time assistants. 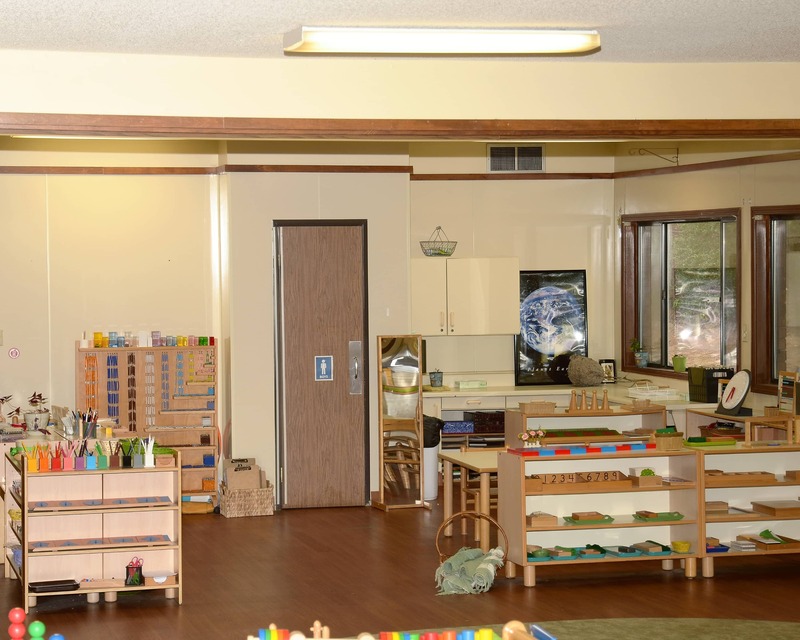 My teachers and I have over 118 years of combined experience in Montessori education. In addition to our Montessori curriculum, we offer music class with a music teacher and Spanish with a native speaker. A nutritious hot lunch is prepared onsite and served daily. Our after-school program may offer soccer, Playball, Art, Ballet and Tumble Time. 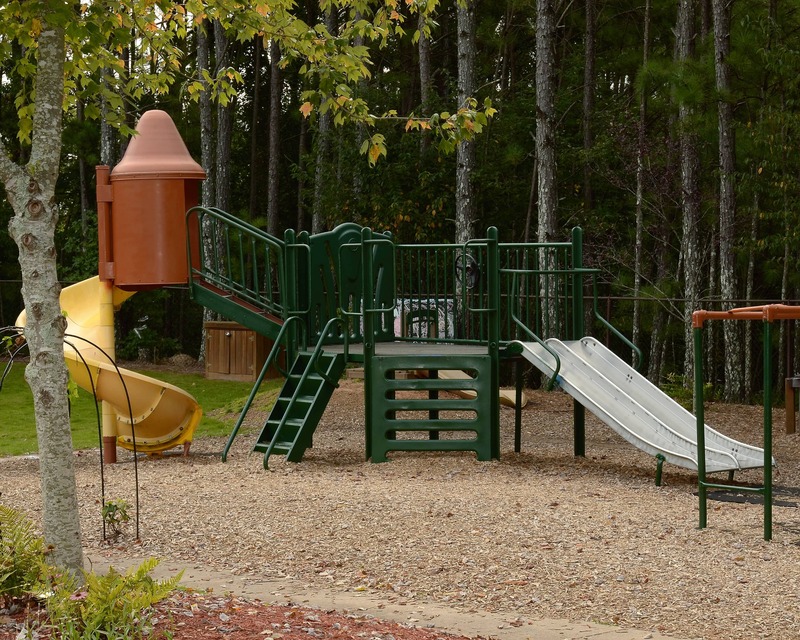 The children in after-school are encouraged to enjoy outside play as weather permits in our beautiful outside learning environment that includes a music area, a soccer area, mud kitchens, water tables and gardens. We are accredited by the Georgia Accrediting Commission and participate in the Georgia Student Scholarship Program. Our school hosts several family events throughout the year and strongly encourages parent involvement. 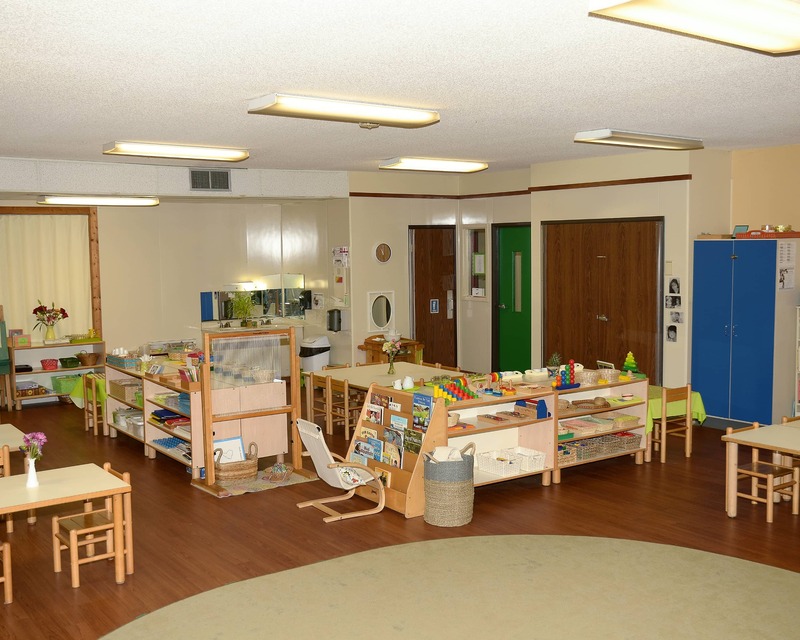 We invite you to schedule a tour so that you can see for yourself all the things that make Preston Ridge Montessori School unique. Preston Ridge has been the best thing that has happened to our family. I'm so glad I followed a hunch. Carol Pitman is amazing. She is both warm and intelligent. I consider her a mentor in terms of a parent and educator. I got the best school for my kid. Over the past 3+ years, Preston Ridge Montessori has consistently provided a calm, friendly, respectful, organized, and work-conducive environment. The director, teachers, and staff are long-standing, and as a group are supportive and friendly. I have really enjoyed my experience at Preston Ridge. Preston Ridge was the perfect place at the perfect time and has given our family so much. I fell in love with Dr. Montessori’s vision after the birth of my two children. I earned my AMI Primary certification and taught for 15 years before becoming the assistant director at Montessori Unlimited Elementary. Ultimately, I found my way to Preston Ridge where I planted and grew my roots. I am a Florida State University graduate who began working in child care in 1984. I began working in Montessori schools in 2014 and have three adult children.